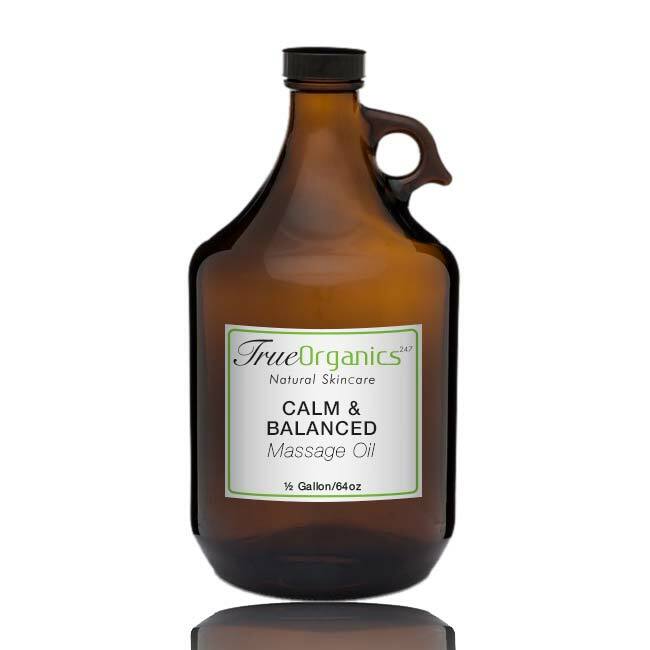 Description: Alchemy Essential Oils Calm & Balanced Massage Oil Blend is a ready to use its uses a combination of our 100% Pure Essential Oil Calm & Balanced Formula added to our massage base. Calm & Balanced Massage Oil Blend is designed to help you become more calm, balanced and centered. 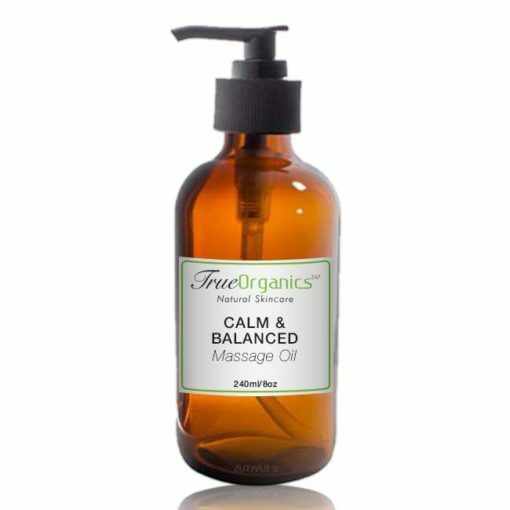 Get fast relief from distractions with our Calm & Balanced Massage Oil Blend. 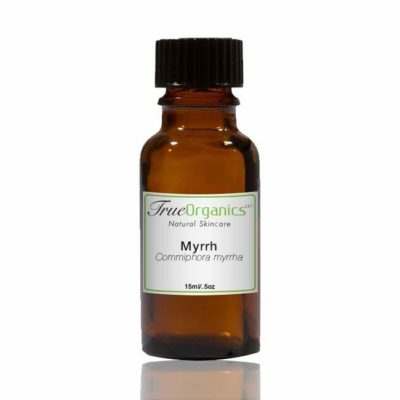 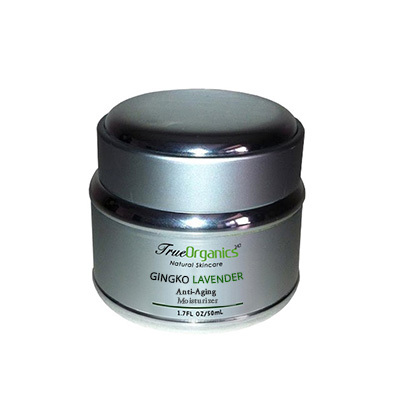 Ingredients: Roman Chamomile, Clary Sage , Frankincense , Geranium , Lavender , Sweet Orange , Palmarosa ,Ylang Ylang. These ingredients are blended into our all natural Massage Oil Base Sweet Almond Oil, Grapeseed Oil and Jojoba.